Home / Liquid Handler / Balance Scale QC Kits / Tecan Mettler Toledo Balance Scale Dual Range Kit for use on deck with Tecan Setup and Service. 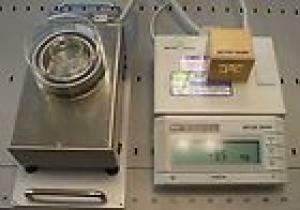 Tecan Mettler Toledo Balance Scale Dual Range Kit for use on deck with Tecan Setup and Service. 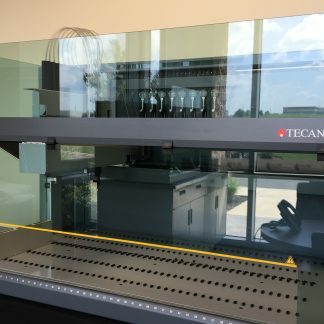 Tecan Freedom EVO Version 2 200 8 Tip with Evoware Software, Automated Liquid Handling Robot. Certified Refurbished. 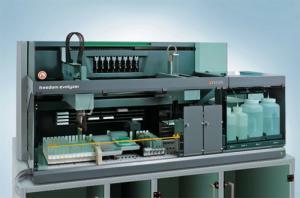 Tecan Freedom EVO Version 2 200 8 Tip with Evoware Automated Liquid Handling Workstation. Certified Refurbished. 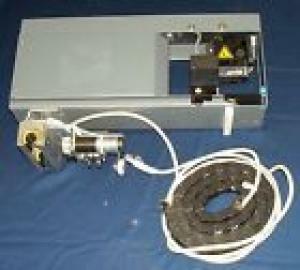 Disposable Tip Unit (Fixed tip also available), Single Liha Arm. Includes: Free Domestic Shipping, Set-up, Installation, PC, flatscreen, keyboard, mouse, UPS, and Evoware 2.3 Software. 6 Month Warranty! Leadtime: Up to 20 business days. *Posid pictured on deck, sold separately, available as an add-on. 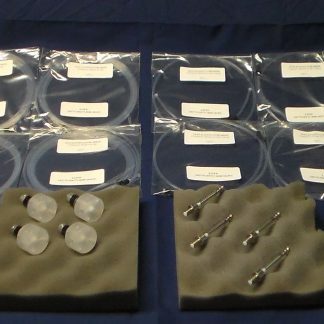 Tecan 4 Tip Annual Preventive Maintenance PM Kit for GENESIS Series: RSP and Freedom. Tecan PosID Tool and Parts Kit in hard Pelican case. Repair Service Installation Tool Kit.